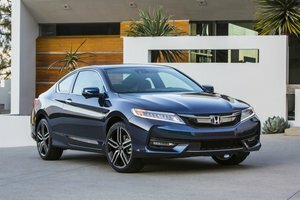 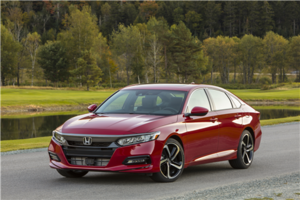 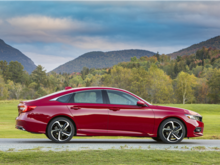 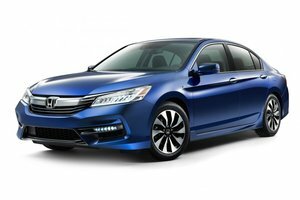 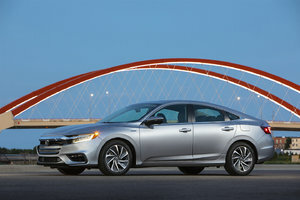 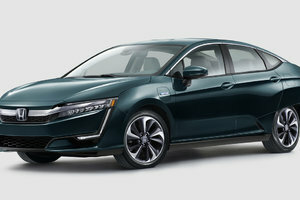 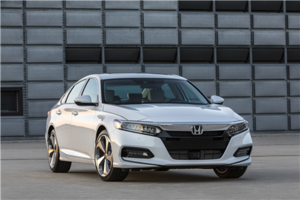 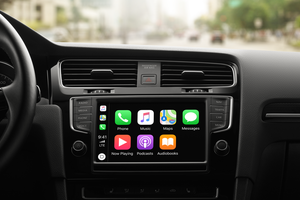 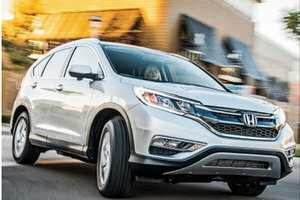 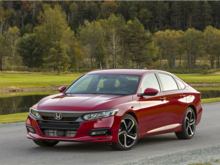 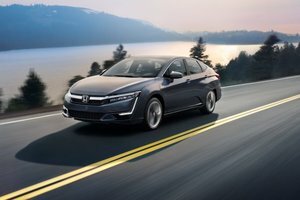 With the 10th generation Honda Accord, Honda offers a midsize sedan that will be able to meet the needs of almost every consumer and with a starting price of only $ 26,490, it can meet the majority of budgets also. 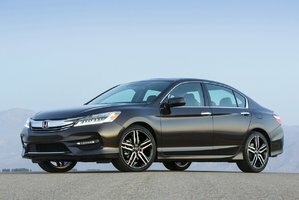 The 2018 Honda Accord has improved at every level, be it fuel economy, safety and versatility. 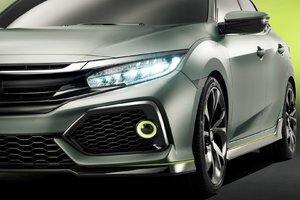 Oh, and it is also a lot more powerful. 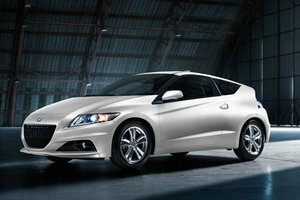 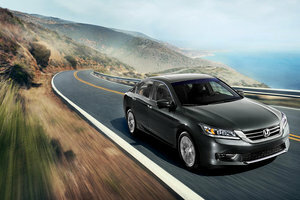 The big news for this new generation of Honda Accord is undoubtedly the new turbocharged engines. 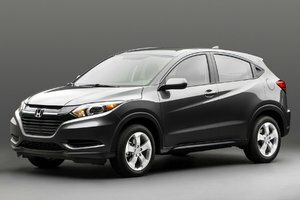 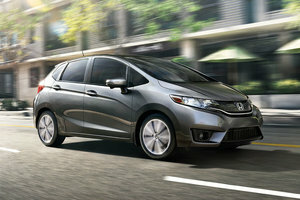 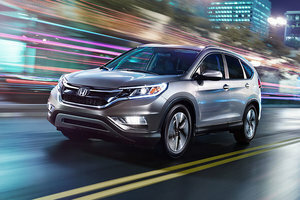 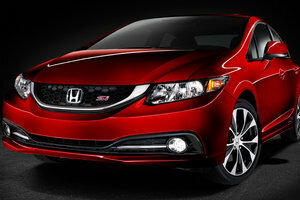 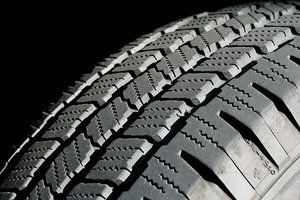 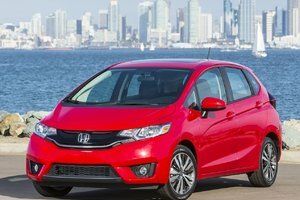 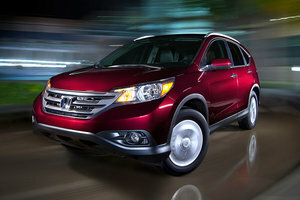 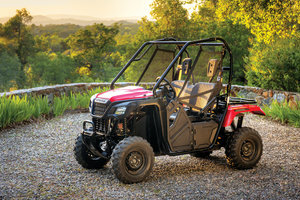 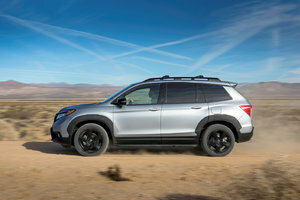 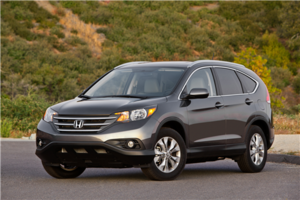 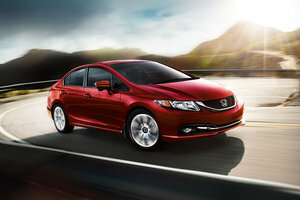 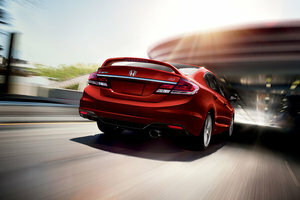 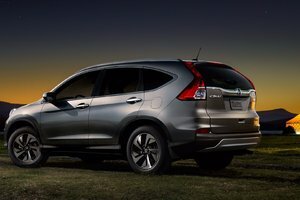 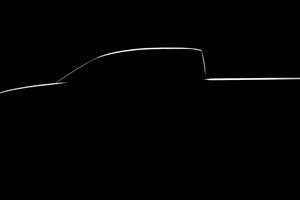 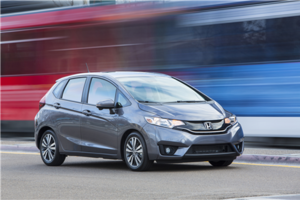 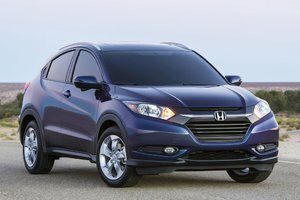 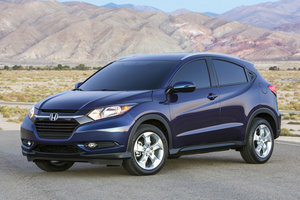 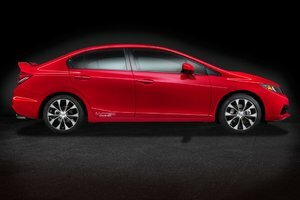 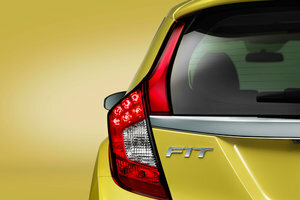 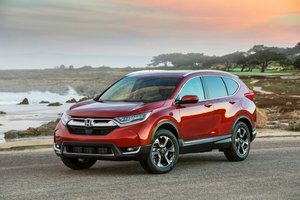 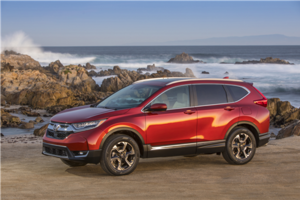 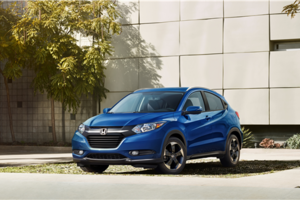 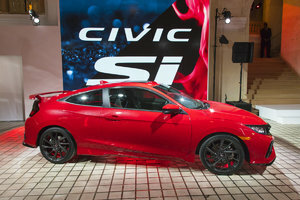 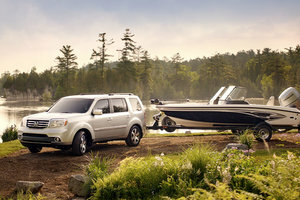 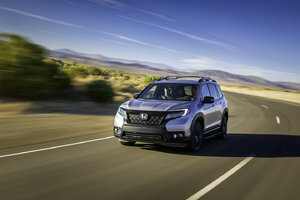 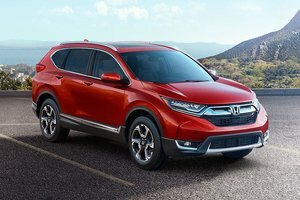 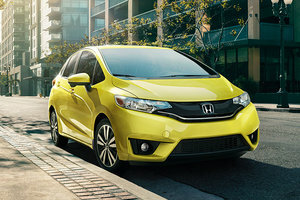 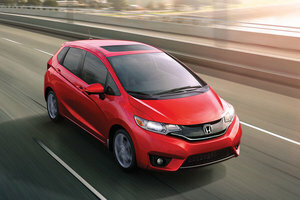 Two engines are offered starting with a 1.5-liter four-cylinder engine developing 192 horsepower and 192 lb.-ft. of torque. 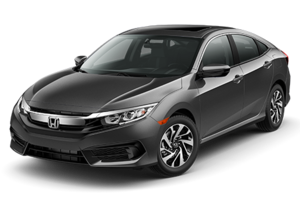 This engine can be paired with a manual gearbox, but it's mostly the continuously variable automatic gearbox that will impress you. 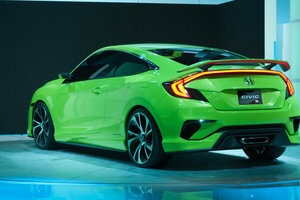 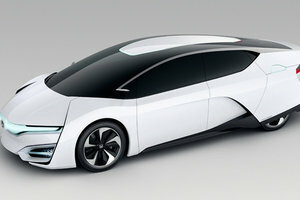 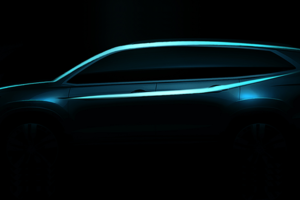 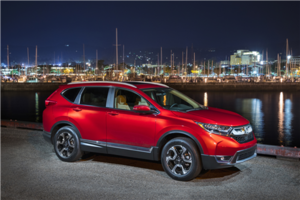 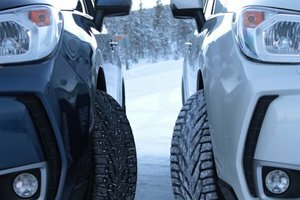 The latter features an average fuel consumption rating of only 7.9 liters per 100 kilometers in the city and 6.3 liters per 100 kilometers on the highway. 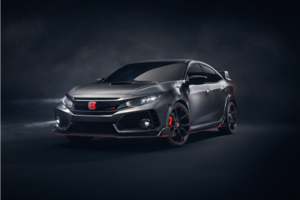 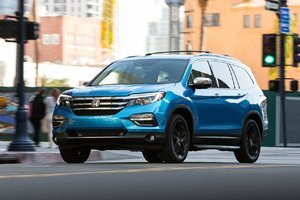 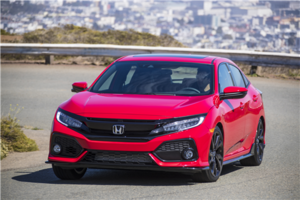 The other option is a turbocharged 2.0-liter four-cylinder engine that offers 252 horsepower and an impressive 273 lb.-ft. of torque. 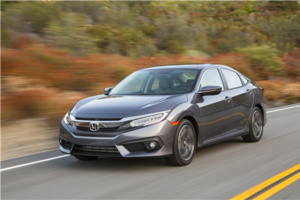 This engine is certainly very powerful, but it is its 10-speed automatic gearbox that is most impressive. 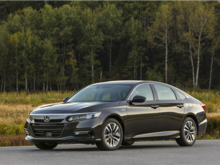 More efficient and refined than the majority of transmissions offered in this segment, the 2018 Honda Accord's 10-speed gearbox stands out at every level including fuel economy. 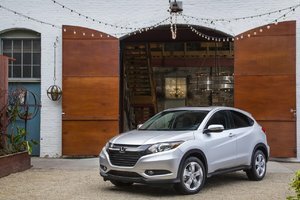 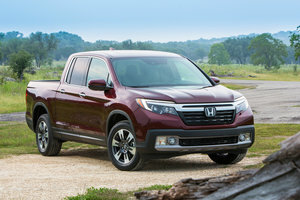 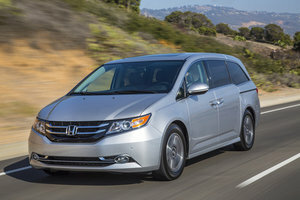 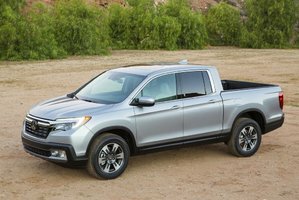 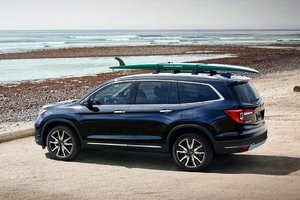 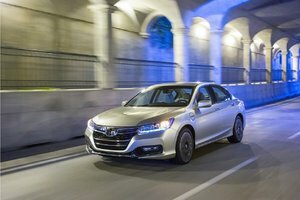 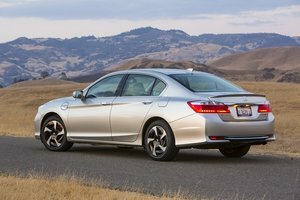 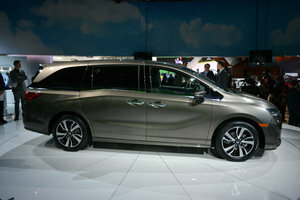 Honda has increased the cargo space as well as the interior space of its new Accord and it's obvious as soon as you put your feet in the cockpit. 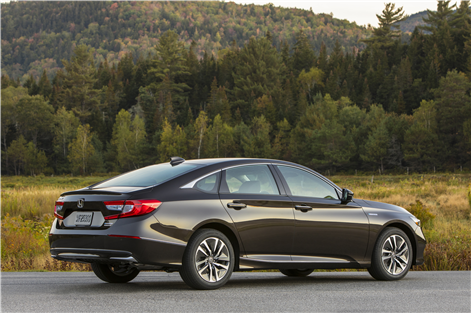 With a trunk that offers nearly 500 liters, the Accord is one of the most welcoming in the segment while its passengers will be comfortable both in front and in back. 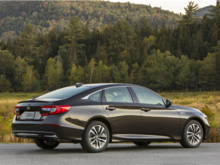 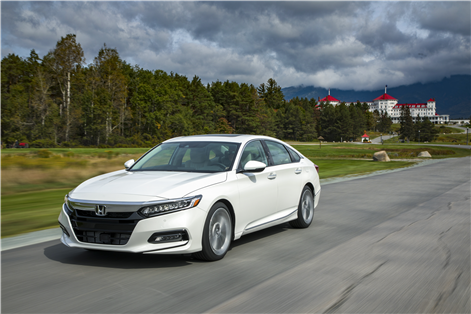 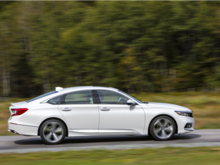 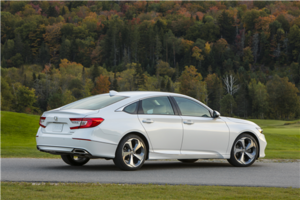 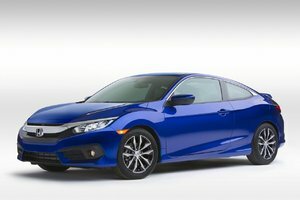 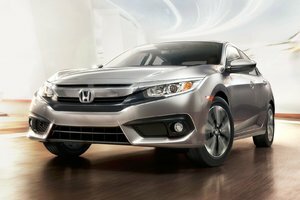 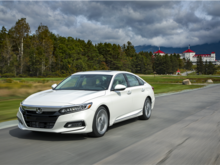 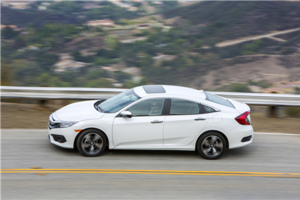 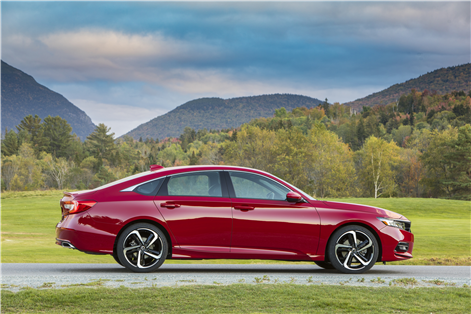 In terms of safety, it is important to note that all 2018 Honda Accords now feature the Honda Sensing Safety Package as standard, with adaptive cruise control and a host of other driver assistance systems included at no extra cost. 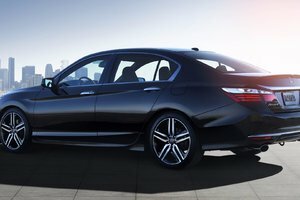 Contact us today at Bathurst Honda to learn more about the new 2018 Honda Accord!